We’re so excited to introduce you all to the indie rock duo, Barbacoa. 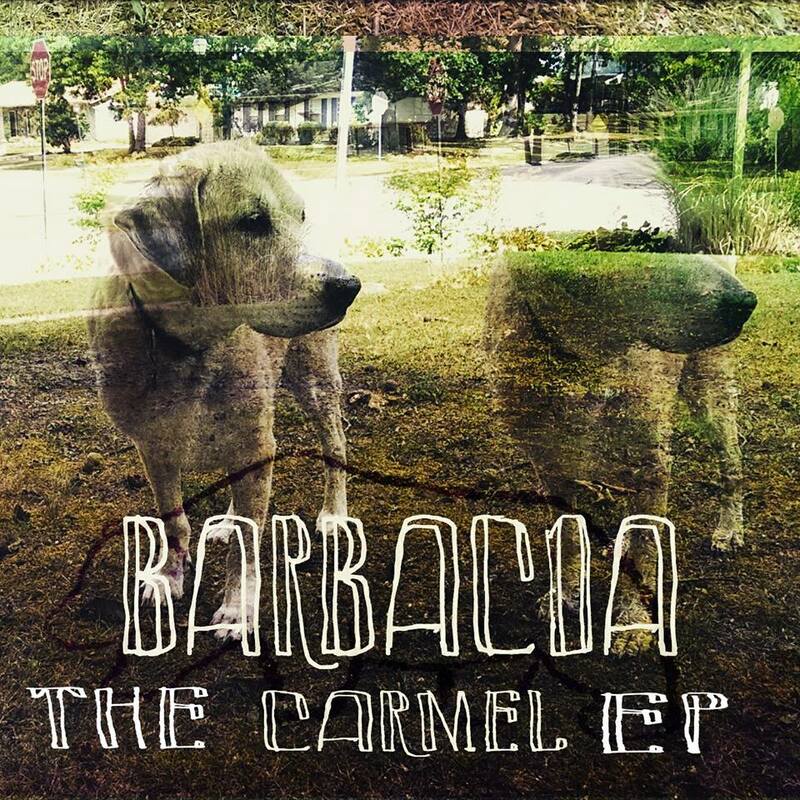 Comprised of vocalist Kyle Evanchuck and multi-instrumentalist/producer Joel Grant, Barbacoa’s debut, The Carmel EP, combines the sounds of Motion City Soundtrack with the moody tenderness of Death Cab For Cutie. Give The Carmel EP an exclusive listen after the jump. Not even distance could keep Evanchuck (a decorated sailor in the United States Navy) and Grant from coming together to record The Carmel EP. Evanchuck wrote all the lyrics and melodies deep under the ocean and would send both to Grant to engineer and produce in Cleveland, Ohio. The product of their toils is The Carmel EP, a bouncy yet melancholy retrospective on Evanchuck’s being. Once Evanchuck is back on dry land later this year, Barbacoa will begin recording their debut full-length. Give a listen to The Carmel EP below and be sure to grab a copy on iTunes. Oh…and let us know what you think! We’re pretty down with these dudes. We hope you are as well.